Buzz Mitten Media connects your business with the right people. By utilizing customized marketing plans to connect with current and potential new customers, your business will grow exponentially. 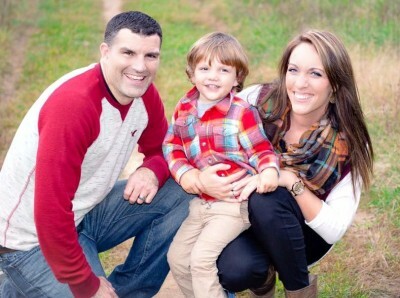 Meet the Owners: Danielle & Jason J. Both (nearly) life-long residents of Michigan, this husband-wife team saw an opportunity to help local businesses grow their business by providing marketing services in the shape of social media management, content development, coaching, photography, recruiting, branding and more. 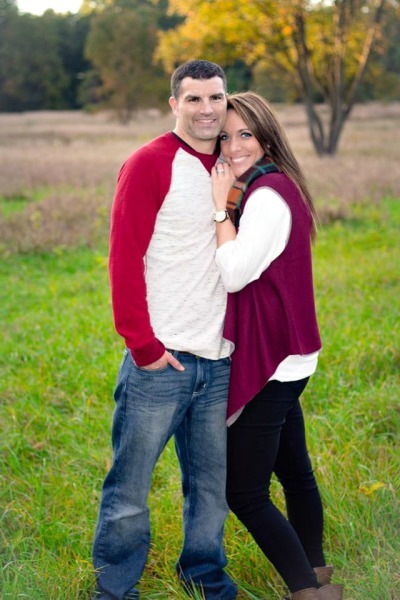 Their passion for helping others succeed along with their genuine interest in marketing is what drove them to start Buzz Mitten Media. With over 10+ years of experience, this team is ready to help your company thrive! Buzz Mitten Media is all about creating buzz for their clients in the mitten state.